Lemongrass (Cymbopogon citratus) is a perennial herb that is also sometimes called cymbopogon, barbed wire grass, silky heads, fever grass and citronella grass. Lemon grass belongs to the grass family of plants. 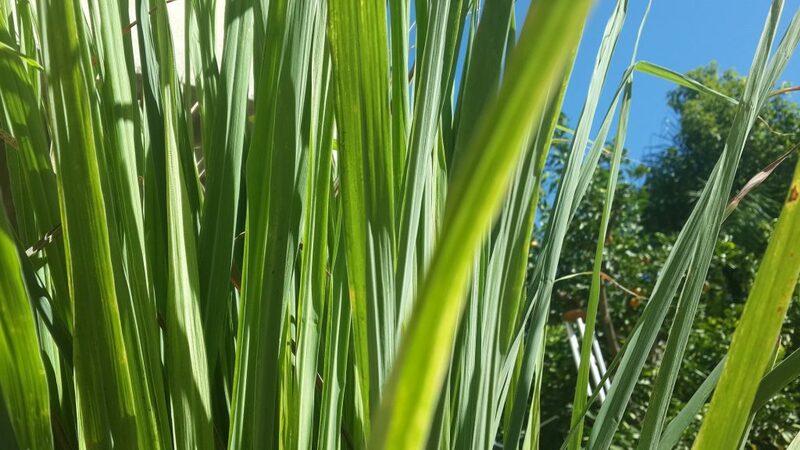 Structurally, lemongrass has long leaves up to a meter tall that form tapering blades that radiate from a central culm (dense stems) that can be up to 200 cm in length. The herb grows in large parts of Africa, Australasia and Asia. Lemon grass has been used historically for its culinary properties and it is often added to curries, soups or teas. Like many other herbs lemongrass possesses medicinal properties and is used as a traditional medicine in regions where it grows. In particular, lemongrass may confer protection from a number of mood disorders due to its ability to affect the central nervous system of animals and humans. In particular, the essential oil and leaves of lemongrass appear to possess neuropharmacological activity possibly because of the presence of a number of phytochemicals. Some studies have reported no benefits to lemongrass when it is tested for its central nervous system effects. However, this may relate to the type of grass used as a number of varieties exist and they may contain different phytochemical profiles. For example, East Indian lemongrass contains roughly equal amounts of the terpenes myrcene and citral, whereas West Indian lemongrass contains only small amounts of myrcene but high amount of citral. The essential oil of lemongrass has been investigated for its neurochemical effects. For example, in one study, the anxiolytic and sedative effects of the essential oil of lemongrass was investigated. The essential oil was extracted from the leaves of lemongrass and administered to mice 30 minutes before they were subjected to a series of experimental tests. The results of the study showed that the essential oil of the herb was effective at increasing the sleeping time of the mice, suggesting that it has sedative effects. In addition, the lemongrass also decreased the anxious behaviour demonstrated by the mice suggesting that it possessed anxiolytic effects. Further, the lemongrass was also able to confer protection against seizures in the mice and increased the resistance the mice had to electric shocks. These effects suggest that the lemongrass possessed anticonvulsant activity. These results therefore support the use of lemongrass in the treatment of mood disorders that involve anxious behaviour. 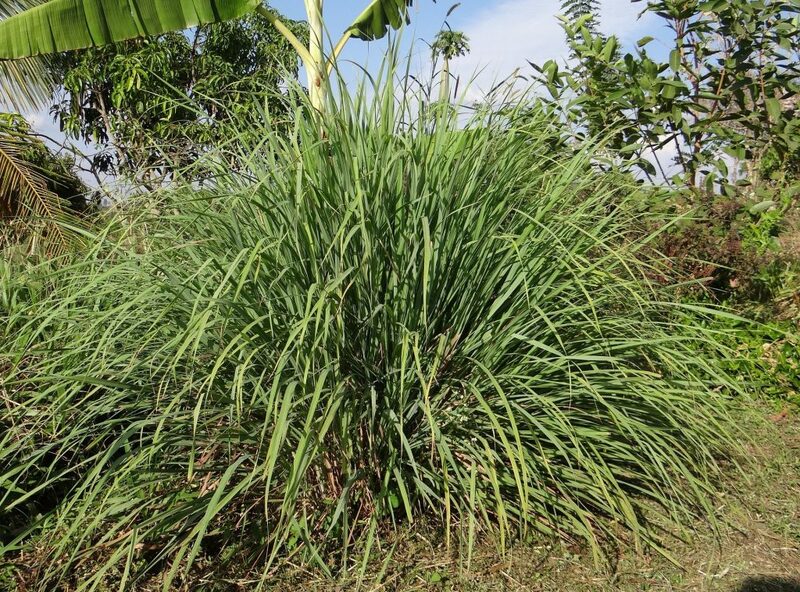 Lemongrass shows medicinal effects in humans and animals. However it is able to perform this role without causing any toxicity to the consumer. In one study that ivestigated the toxicity of lemongrass, the researchers assessed the effects of the herb on the liver function of healthy humans. Administration of a herbal tea made from the leaves of lemongrass (the tea is called abafado in Brazil) produced no evidence of toxicity and the authors concluded that the data showed that the herb was atoxic. This supports the anecdotal evidence from traditional medicine and traditional cuisine, that consumption of lemongrass does not pose a risk of toxicity to humans. In another study, the anxiolytic effects of essential oil from lemongrass was evaluated in mice exposed to experimental stress. The results of the study showed that administration of lemongrass essential oil was observed to cause reductions in anxious behaviour on the mice. This effect was able to be blocked by the drug flumazenil. Flumazenil is a compound that can bind to and block the benzodiazepine receptor in the brain. The ability of this drug to attenuate the behavioural effects of the lemongrass essential oil therefore strongly indicates that this effect occurs through the benzodiazepine receptor. At higher doses the lemongrass oil was also able to increase sleeping time in the mice, suggesting a mild sedative effect. When the lemongrass was coadministered with the benzodiazepine drug diazepam, there was a synergistic anxiolytic effect evident as reduced anxious behaviour in the mice, further suggesting a role for the benzodiazepine receptor in the effects of lemongrass essential oil. In another study the anxiolytic effects of lemongrass were again investigated in mice. A significant anxiolytic effect was seen for the lemongrass leaf extracts when the mice were exposed to experimental stress. The leaf extracts also produced significant sedative effects in the mice. The antidepressant effects of lemongrass have also been investigated. For example, in one study, the antidepressant effects of extracts of whole lemon grass were tested in comparison to the antidepressant drug imipramine in mice. The mice were administered lemongrass extract, imipramine or a combination of the two and then placed under stressful conditions in the Porsolt forced swimming test and tail suspension tests. The results of the study showed that the lemongrass was able to significantly reduce the mobility of the mice in the test, indicating that it has an antidepressant effect. At the dose of 10 mg/kg body weight, the antidepressant effects of the lemongrass were comparable to that of the imipramine. The chemical composition of lemongrass has been investigated. 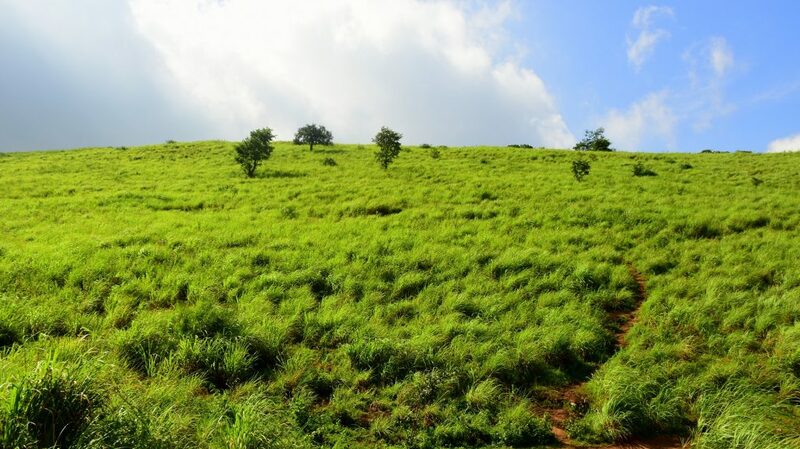 In this regard a number of polyphenolic substances have been isolated from lemongrass extracts. These include the flavonoids isoorientin, isoscoparin, swertiajaponin, isoorientin 2′′-O-rhamnoside, luteolin, quercetin, kaempferol, apigenin and orientin; as well as the hydroxycinnamates chlorogenic acid, and caffeic acid. Analysis of the essential oil shows that it is rich in terpenes, and contains the phytochemicals citral α, citral β, nerol geraniol, citronellal, terpinolene, geranyl acetate, myrecene and terpinol methylheptenone. The leaves of lemongrass also contain alkaloids, saponins, tannins, anthraquinones and steroids. Extracts of lemongrass have been shown to possess significant free radical scavenging effect against lipid peroxidation in red blood cells, In addition the extracts were able to inhibit the superoxide radical and hydroxyl radical. These results suggest that lemongrass extracts possess significant antioxidant potential and may therefore be effective at reducing oxidative stress. As oxidative stress, particularly lipid peroxidation in the brain is linked to mood disorders, one of the mechanisms by which lemongrass may prevent anxiety is through the prevention of free radicals and the generation of oxidative stress. The chemical constituents most likely to confer this antioxidant effect are the polyphenols. One study showed that the total antioxidant potential of lemongrass was greaters that coriander, ginger, tomato and garlic, but less than turmeric, cumin and curry powder. Like many herbs, lemongrass there appears to possess significant antioxidant potential that could make it a general mental health tonic. This entry was posted in Anxiety, Brain, Depression, Herbs, Lemongrass (Cymbopogon citratus), Mood. Bookmark the permalink.